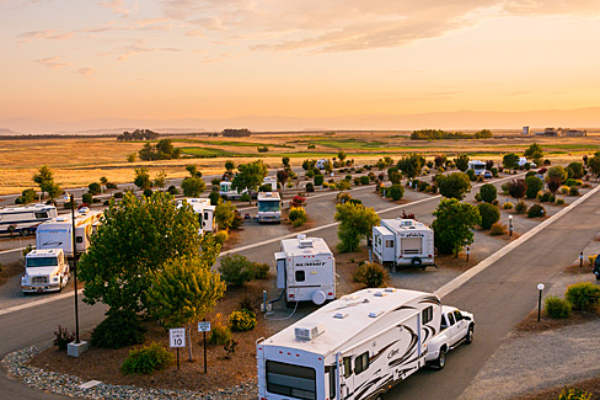 At the northern end of the great Sacramento Valley and just 90 minutes north of Sacramento lies a land of beautiful contrasts, Tehama County. The strong western heritage will capture your heart and awaken your spirit. 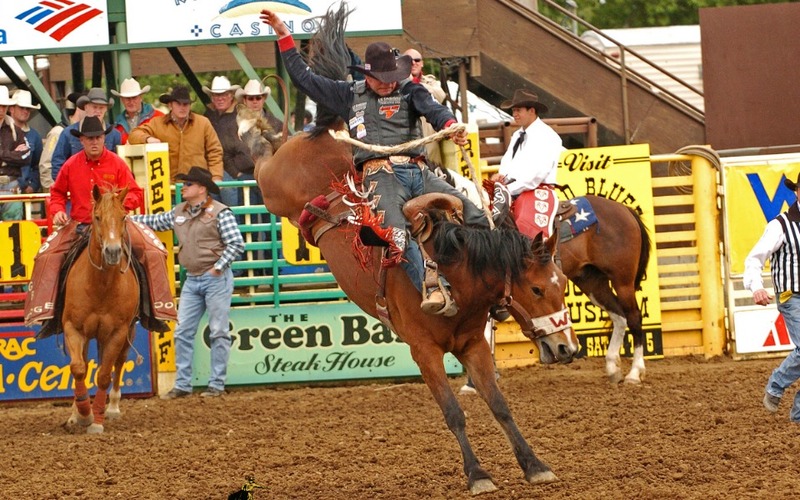 Some of the best western events in California occur in Red Bluff, including the Red Bluff Round-Up Rodeo, and the Annual Bull and Gelding Sale, the largest in the nation. These and other western events attract people from all over the west. 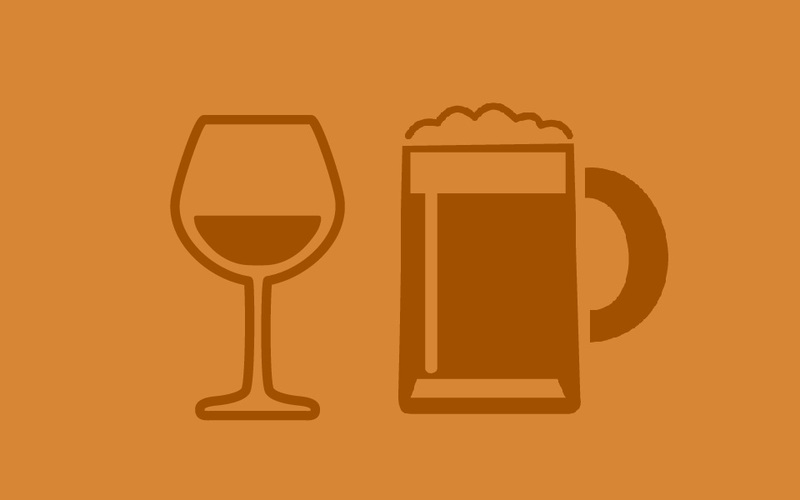 Although it certainly plays a key role in the identity of the area, the western lifestyle is not the only intriguing aspect of Red Bluff’s past and present. In a somewhat different aspect of the heritage of Tehama County, it was the home of the first and only president of the California Republic, William B. Ide. His original adobe home has been fully restored and is now part of The William B. Ide Adobe State Historic Park in Red Bluff. One of the area’s most dominate natural features, the Sacramento River provides an endless variety of outdoor recreation and is one of the largest salmon spawning rivers in the world. Its various tributaries furnish hundreds of miles of the best-in-the-west trout, steelhead and salmon fishing. From fishing to jet boat excursions on the Sacramento River, this is the perfect spot for boating enthusiasts. There are numerous public boat ramps along the lower Sacramento’s Lake Red Bluff for those looking for access to the river. Red Bluff, combining elements of the Victorian era and western heritage, provides numerous hotels, motels, and restaurants to cater to the traveler or vacationer. The old Victorian west lives on in Red Bluff with Victorian homes built from the 1860’s to the early 1900’s. Walk into a vanishing America at the Kelly-Griggs House Museum, and view elegant, renovated rooms where Victoriangarbed mannequins “live” among authentic antique furnishings. The rich heritage of the area makes it one of Northern California’s most prominent destinations for antiques and collectibles. Red Bluff is also considered the gateway to the famous Lassen Volcanic National Park, one of the few active volcanoes on the United States mainland. Established as a national park on August 9, 1916, it encompasses 160 miles of spectacular volcanic exhibits and the impressive Lassen Peak. Just south on Interstate 5 is the town of Corning, founded as an agricultural center back in the 1860’s and acknowledged as the center of Northern California’s internationally reknown olive industry. Other towns in the Sacramento River Valley include Los Molinos, Gerber, Tehama, Vina, Paskenta, and Flournoy. These small communities provide important local services to the agriculture of the fertile Sacramento River Valley. 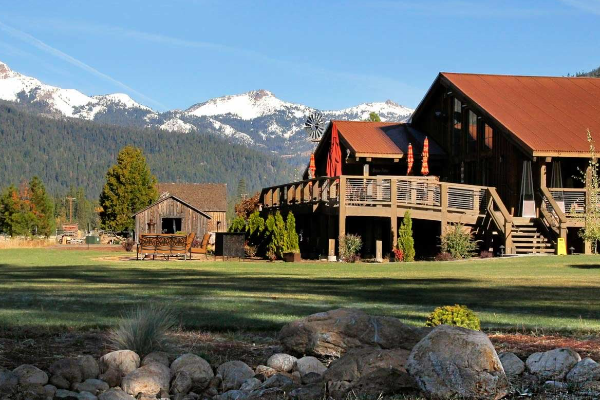 Manton, nestled in the foothills of Lassen Peak, offers excellent hunting and fishing as well as rich soil and cool climate which continually proves to create an area of production for first-rate apples, grapes, cattle, and timber. 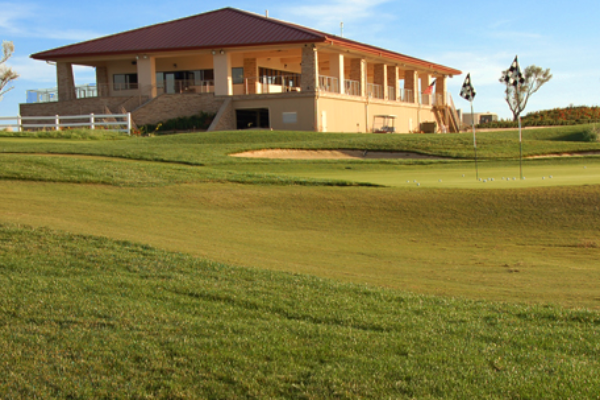 Tehama Country with its numerous lakes, streams, and outstanding recreational opportunities is the place to discover old fashioned hospitality. 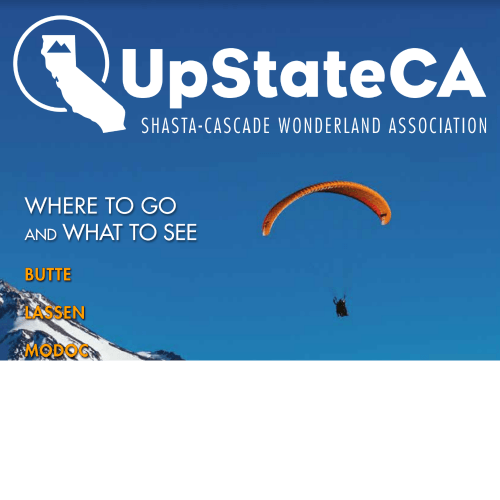 For further information contact the Red Bluff, Tehama County Chamber of Commerce and Visitors Guide. The strong western heritage in Tehama County will capture your heart and awaken your spirit. 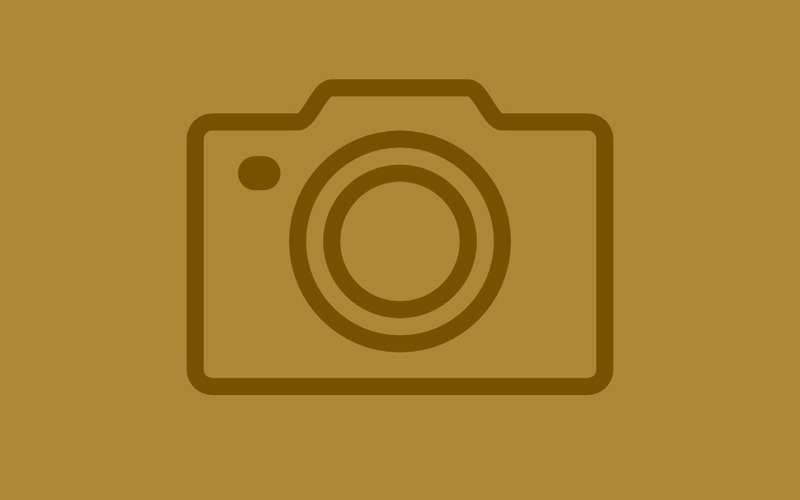 The Red Bluff Round-Up Rodeo, and the Annual Bull and Gelding Sale are the largest in the nation. Lassen boasts incredible mountain scenery and fascinating thermal wonders. 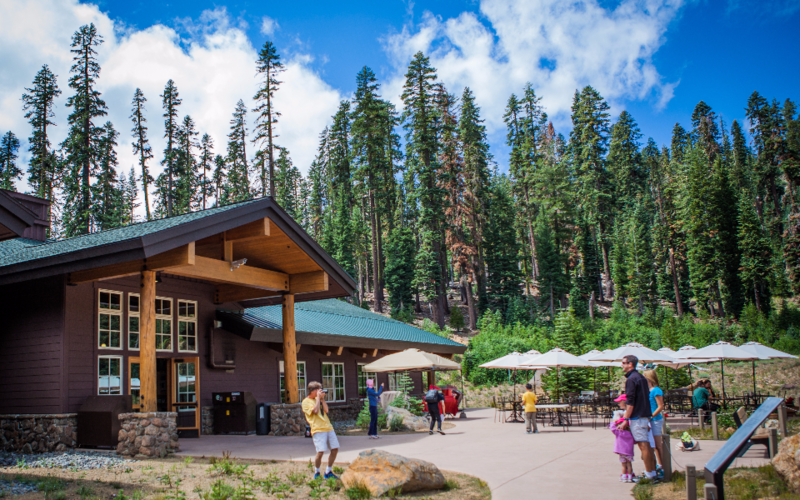 Begin your journey through the park by visiting the Kohm Yah-mah-nee Visitor Center featuring exhibits, a cafe and gift shop. 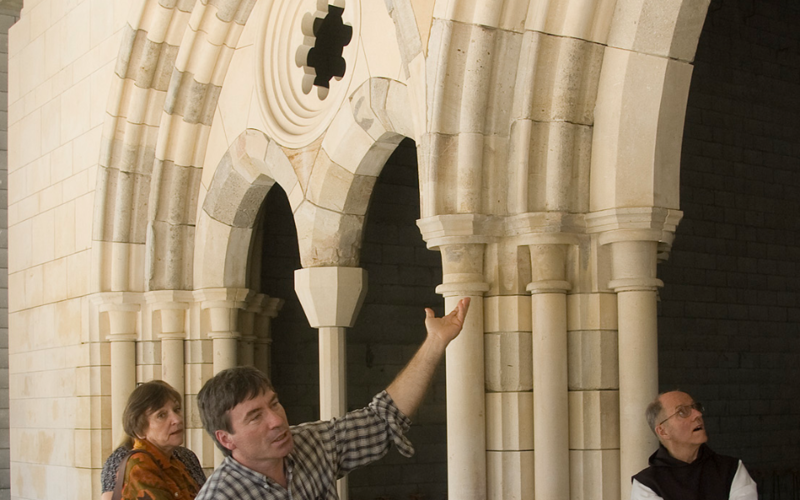 Abbey of New Clairvaux is a working Cistercian or “Trappist” monastery. Father Paul Mark Schwan, Abbot of the monastery, and Aimée Sunseri, fifth generation California winemaker, have combined their passion for wine and history to create a unique and memorable visitor experience. Visit California’s internationally renowned olive industry —most famously, the Lucero Olive Oil company. 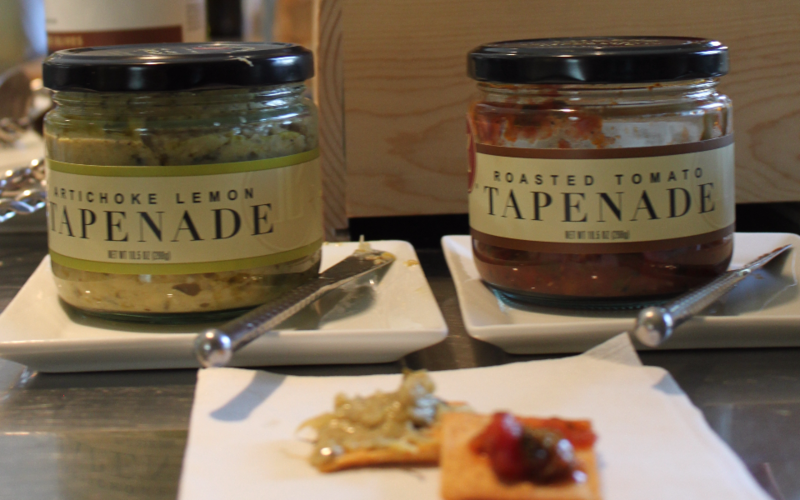 Lucero offers tours daily and has a tasting room where you can sample a flavorful variety of olive oils and balsamic vinegars. 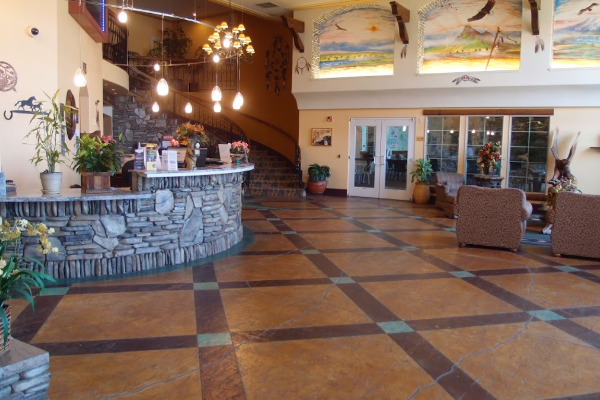 Picturesque lodging and dining at the southern gateway to Lassen Park. Meadow's edge. Beautifully decorated private cottages. Full restaurant and bar. Elevated, refined and inspired by fresh ingredients, seasonal catch of day flown in fresh, and beef aged to perfection. 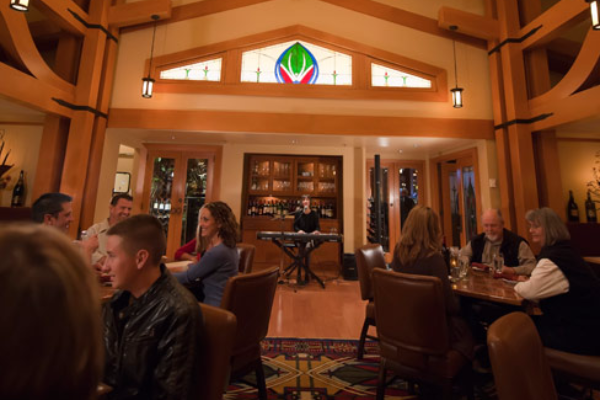 Chef Joe Symmes brings dishes to life with delightful twists and bursts of flavor amid a unique mountain setting. Banquets and events. Open daily late May - Oct. Call for seasonal hours Nov.- mid-May. 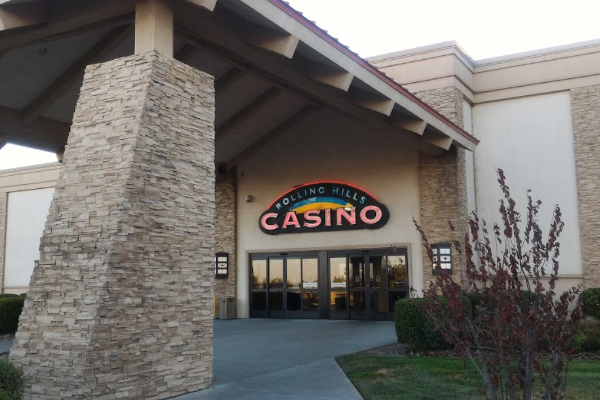 Choose between two hotels at Rolling Hills Casino! 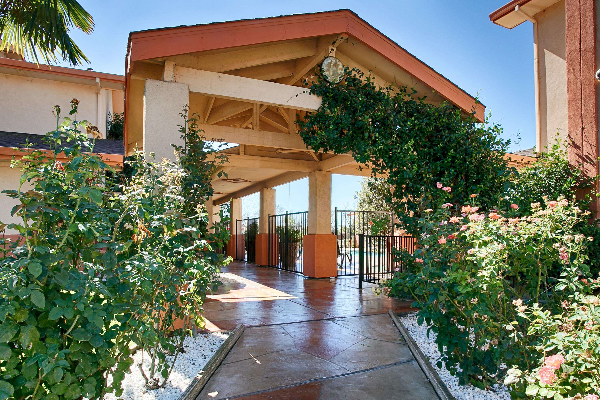 Both hotels offer clean, safe and comfortable accommodations, complete with a complimentary breakfast buffet and all the fun that Rolling Hills offers. It's Better to Play! 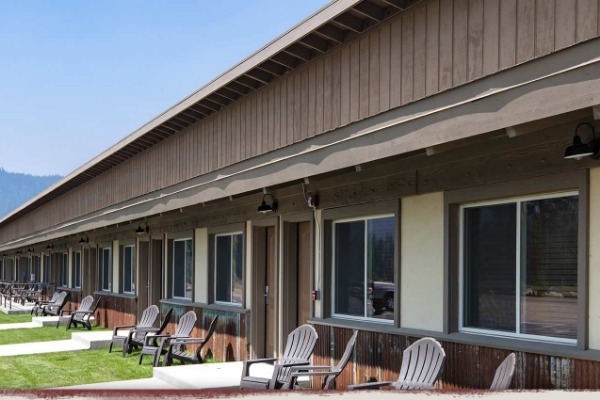 Situated near the northwest entrance to the park, the rustic Camping Cabins provide convenience, economy, and security. 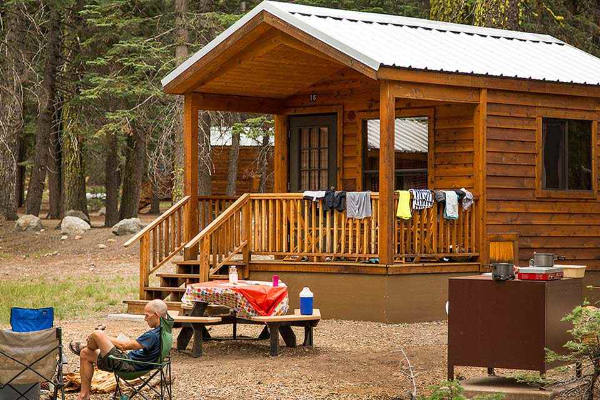 These 20 cabins are the first new accommodations in Lassen Volcanic National Park since 1972, and are available in three models: 2 Room, 1 Room, and Bunkhouse.